Enjoy Utah! 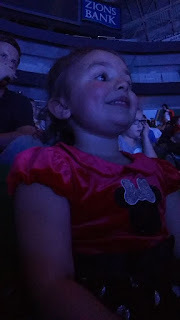 : NOW PLAYING: Disney On Ice "Passport To Adventure"
NOW PLAYING: Disney On Ice "Passport To Adventure"
Disney On Ice "Passport To Adventure" made its way to Salt Lake City last Thursday night, and words like "magical" and "amazing" have been used to describe it. Favorite parts of the show included the big crocodile during the Peter Pan segment, Nala's skating skills, Peter Pan flying over the ice, and the magical snow during the Frozen segment. 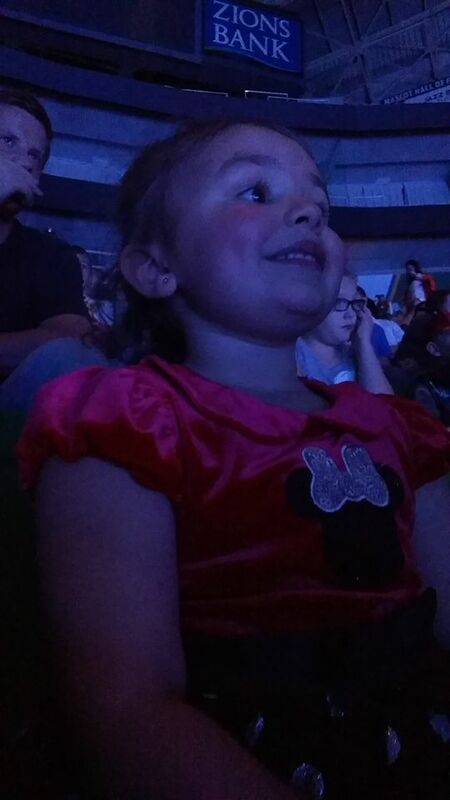 The winner of our ticket giveaway was lucky enough to win tickets the day of her daughter's birthday, and the look on her face says it all! 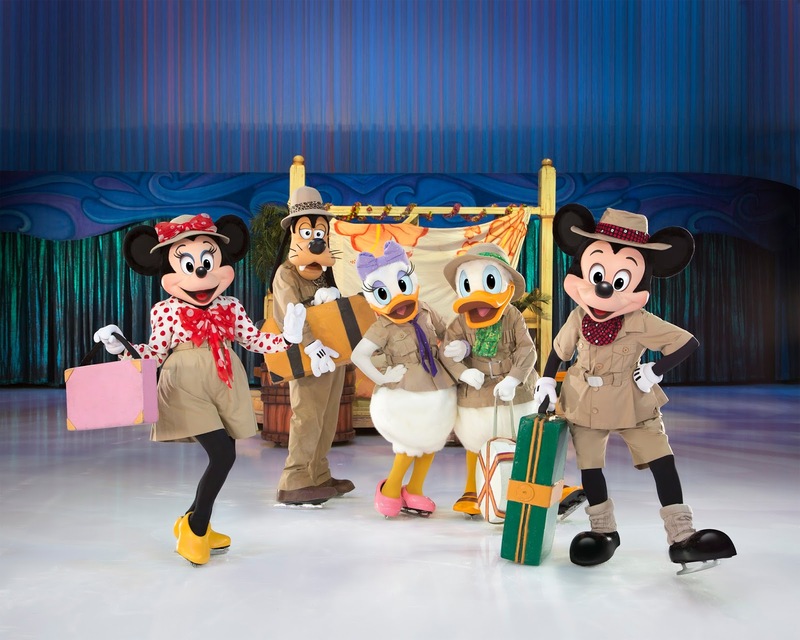 Tickets are still available, and there are five more showings still left before Disney On Ice "Passport To Adventure" moves on to the next city!